Back to Jerusalem – Want to Join BTJ on the Field? Want to Join BTJ on the Field? 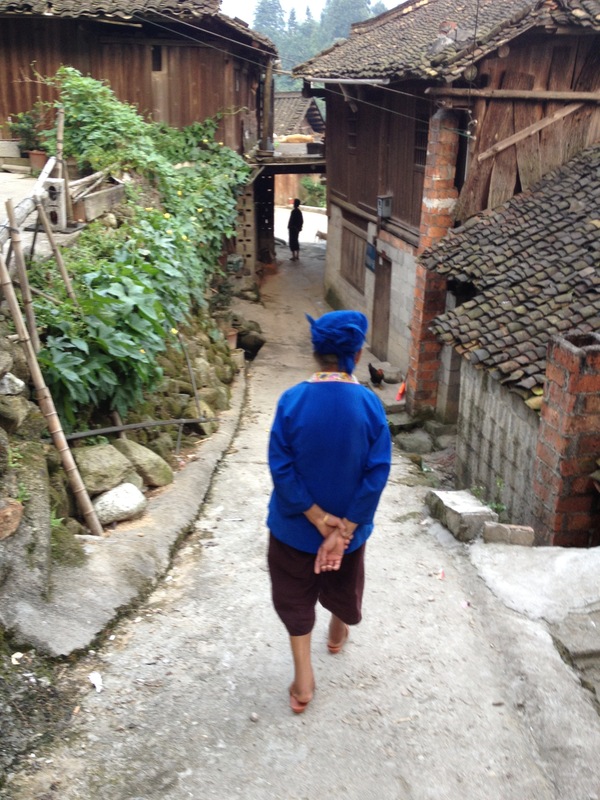 Have you had enough of merely reading about BTJ missionaries from China serving in the field? Have you felt the desire to roll up your sleeves and get your hands dirty? Are you adventurous enough to jump on a plane and see what all the talk is about? Now is your chance! Set off on a journey like no other and join us on the field. Before you pack those bags – there are a couple of important things that you will need to know. Firstly, we are not a tour agency, so you will not get a nice and neat package with a timetable of mealtimes, transportation, and local tourist attractions. We are a small group of field operators that are in love with Jesus, and we are looking for those who feel the same. We serve on the front lines and would love to take an opportunity to show our prayer partners and supporters what is happening. Get a chance to go behind the scenes and see first hand the special projects that we cannot report or show pictures of in public forums. Meet giants of faith who have suffered intense persecution, and look into their eyes as they share their experiences of persecution in closed countries. We know that these trips are not for everyone, but we are looking for travelers who are excited about missions, are easy to travel with, and do not mind traveling in small independent groups. Because we often go to places that are off the beaten path, being both very flexible and patience are necessary. We have trips planned in the fall of 2017 to China and Iraq that can fit into your international travel budget. If this sounds like a spiritual adventure that you would join, then we would love to hear from you. Want to serve in another capacity? We also are taking interviews and filling our semesters for individuals to help teach English for 2017/2018 school year starting this fall in September. Fill the need to serve? We would love to hear from you. Please inquire at Fieldoperator@backtojerusalem.com for details on our upcoming trips or teaching English at one of our facilities. I was an operation supervisor at Shanghai Expo 2010 and I go to China every year in personal and secret evangelism. I am 73, male, did many years missionary work in Philippines. I’m interested in a China mission trip with BTJ or even teaching oral English. I have been a Christian since age 9. I am Us citizen holding multi-entry China visa. May I hear from you. Thanks. Please send me info on the trip as well. Have been to China and Iraq but interested ingoing in the capacity mentioned above to meet and hopefully encourage fellow brothers and sisters in those places. Just need to see if timing and finances fall in line and Father opens the door. Please email Belinda at fieldoperator@backtojerusalem.com she can answer all your questions and book the trip for you. Please reach out to Belinda at field operator@backtojerusalem.com.